It may not be a name you have heard of, but it’s one that will be sorely missed in the music history – Robert Stigwood. The renowned music mogul who was born in Australia sadly passed away recently at the age of 81. Stigwood had an illustrious career in the music industry, notably managing the Bee Gees and Eric Clapton through their own successes. He also produced world class stage musicals and broadway shows including Hair and Jesus Christ Superstar. Other notable productions include the musicals Grease and Saturday Night Fever, which are classics watched by audiences today, introducing disco to the mass and of course a young John Travolta. 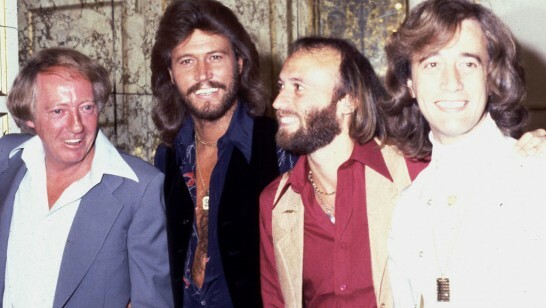 Bee Gees, who he managed, played a prominent part in the style of Saturday Night Fever, helping launch their brand of music worldwide. Stigwood was also the man behind the 1996 movie Evita starring the one and only, Madonna. “I would like to share the sad news with you all, that my godfather, and the longtime manager of my family, Robert Stigwood, has passed away. Like all great things, there were also some downs, or flops in this case. Whilst he produced some hits, there were clangers like 1978’s Sgt. Pepper’s Lonely Hearts Club Band, which featured the Bee Gees, and sequels to Saturday Night Fever and Grease.